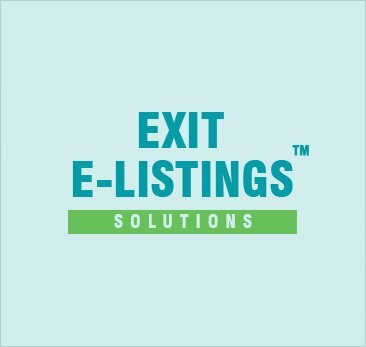 Thank you for your interest in EXIT Success Realty. Founded with you in mind. We believe in putting people before profits and that a strong business relationship between a brokerage and the agent makes the greatest difference in an agent's career. 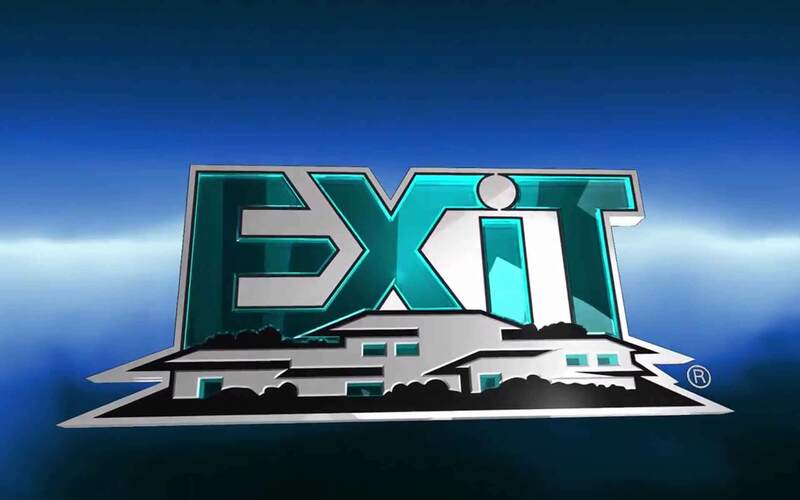 As a part of EXIT, you will have access to powerful training, unsurpassed branding, state of the art technology systems, family oriented culture and financial security thru the most powerful formula in the real estate industry. Agents who successfully utilize our three-dimensional platform of taking listings, making sales and sponsoring are simply not affected by the ramifications of market ups and downs. Contact us today for a confidential, no-hassle interview. I have finally found my true home with EXIT Success Realty. If you are considering joining the industry, or looking for a change of pace, I highly suggest giving this office a try. You will not be disappointed! The training is great, everyone is so friendly, and EXIT is a great business. 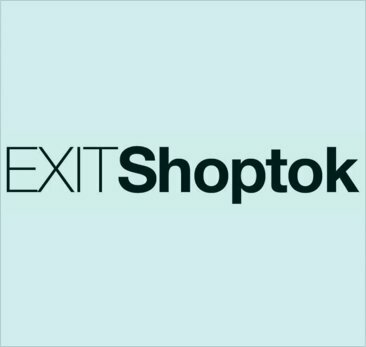 EXIT is an environment where we are always evolving. Change is good! If you are not learning something new, you are not growing. There is always something available to help you grow as a person as well as a Real Estate Agent. The friendly and especially helpful environment has been extremely important to me as a new agent. I love working at EXIT Success Realty. It is a very positive and upbeat. We are always encouraging each other. The training is fantastic. Our broker, Howard, really cares about our success and works hard to provide all the adequate support. The people that I work with at EXIT Success Realty are extremely helpful. Being a new agent, I find that the support provided is making a huge difference in my career. 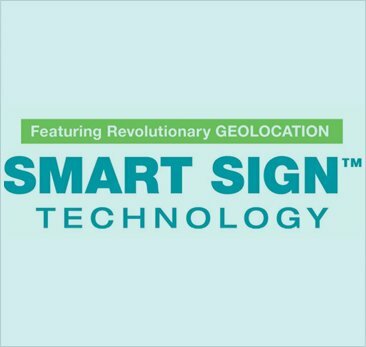 The technology and support given by our broker is second to none. He is always available, offers assistance as well as many opportunities to learn and grow. 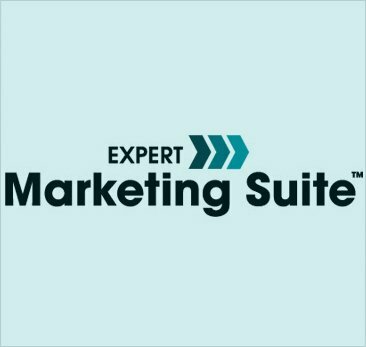 2019 EXIT Success Realty. All rights reserved. Please call our office at 703-861-8977 or fill out the form below and we will contact you within one business day. 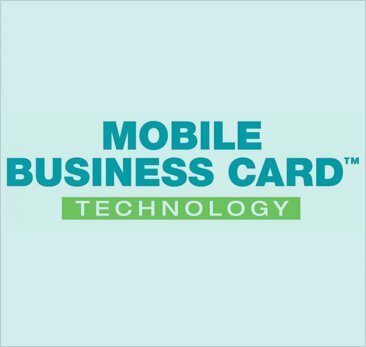 Download my mobile business card. Text Howardk to 85377. For more information please call Howard Kronthal at 703-861-8977.